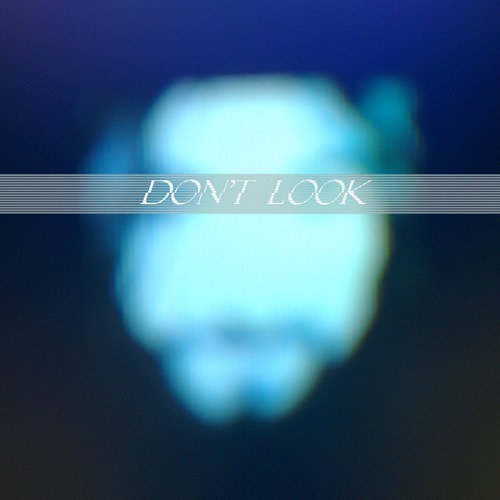 Earlier this year we introduced Jarrod Dean aka Don’t Look, an intriguing 17 yr-old DJ and Producer who makes, mixes and manipulates music and sound into unsettling but thoroughly engaging DJ sets, soundscapes, EPs and mixtapes. For New Year’s Eve 2013, Jarrod has made a brand new playlist for us, this time serving up a pleasingly industrial alternative to the usual end of year countdown ‘hit’ records. Enjoy.